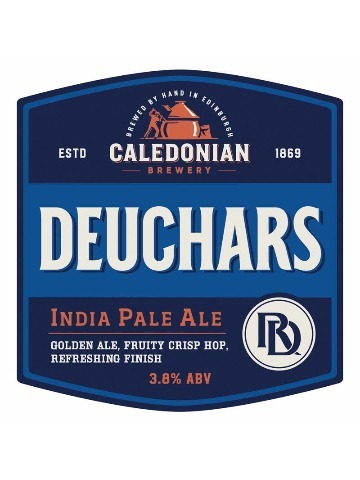 Smooth, malty and slightly nutty; lightly fuggles-hopped for aroma. 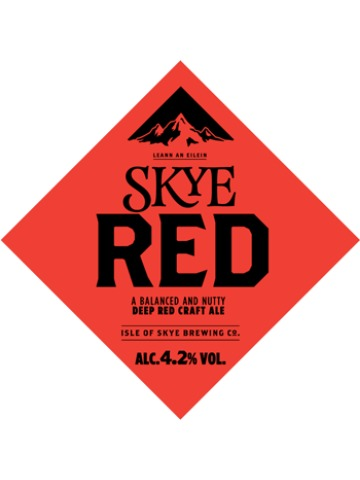 Previously known as Red Cuillin. 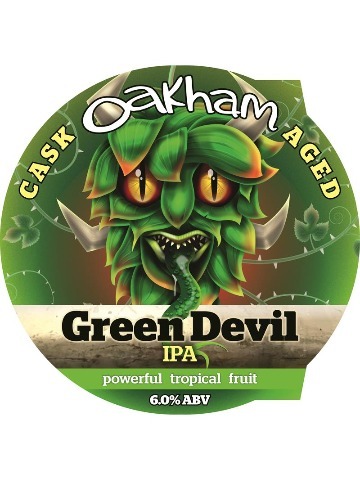 This ale proved so popular that we decided to keep it as a regular. Light blonde but highly hopped with summit and citra hops. 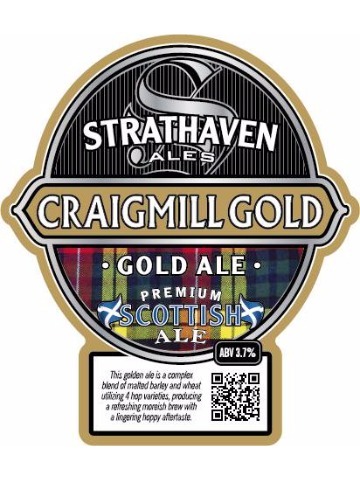 This golden ale is a complex blend of malted barley and wheat utilising 4 hop varieties, producing a fresh moreish brew with a lingering hoppy aftertaste. 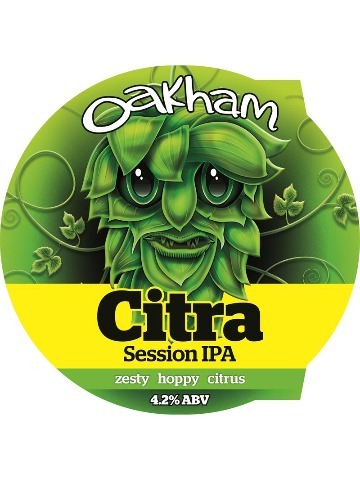 An amazing hop harvest aroma with tropical fruit bursting through. Smooth and fruity passion fruit, and mango with a crisp aftertaste. Rich in character and long on refreshment. Solid gold in colour, strongly aromatic, with hints of fresh citrus. 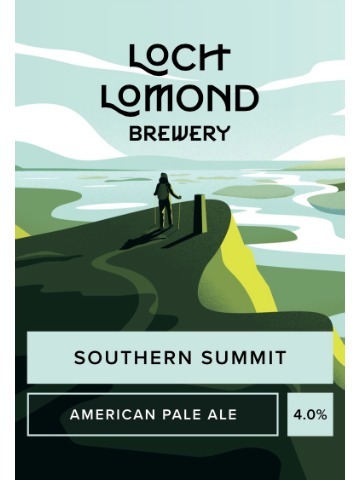 The distinctive light malt and fresh floral flavours combine with the zesty citric hop to deliver a mouth-watering adventure. Bitter with a faint flowery aroma and a moderately fruity, malty taste. The finish is long but pleasantly bitter with some sweetness and dryness. 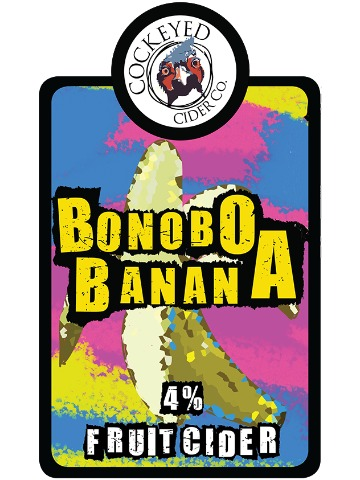 This is a unique fruit cider which has been fermented with ripe bananas giving aromas and sweet flavours of banana and subtle apple notes. 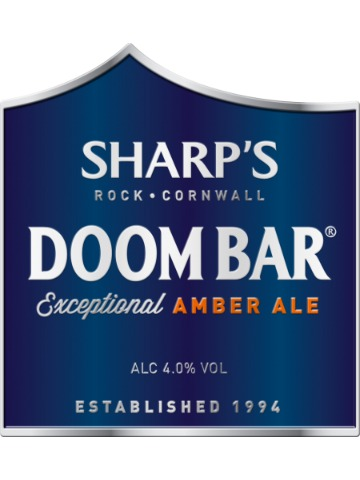 A superbly-balanced, refreshingly-lively beer. 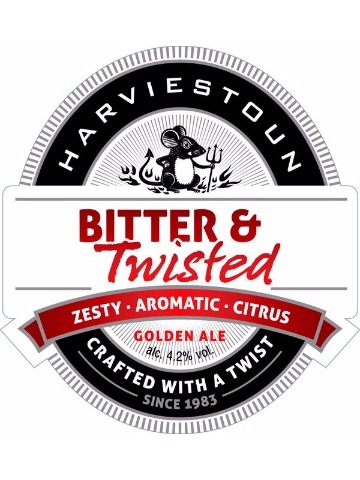 It has a malty-sweet aroma with a floral, fruity hoppiness and a zingy, zesty flavour. Complex, rounded, sweet and dry; this is the connoisseurs' session beer par excellence! A fruity, citrus aroma with a grapefruit bitter aftertaste. 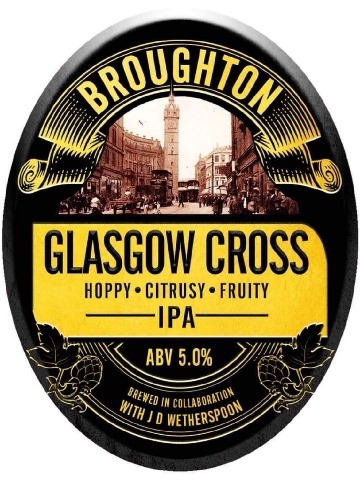 A collaboration brew with Glasgow J D Wetherspoon in support of CLIC Sargent.